Although pricing is no longer up to date in this guide, the steps involved are the same today. Even if you’ve been through it before, buying a new home that hasn’t been built yet can be a daunting process. Yes, it’s exciting to think about picking out the home that’s right for you and choosing all the feature and finishes it will have. And there’s an appeal to living in a home no one else has ever lived in before. But it’s also a process that takes months and more time than you’ll ever expect, with countless decisions and things to think about. That’s why this guide was created. 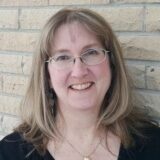 While I was Homes editor at the Ottawa Citizen, I spent a year following buyers as they moved through each step in the buying process. And I had the opportunity to act as a “buyer” myself, thanks to an offer from Cardel Homes, which let me choose their next move-in ready home, decide on the features and finishes it would have, and go through all the steps a real buyer would, except actually paying for and moving into the home. At the end of that year, I ran a series of stories on the new home buying process from beginning to end and that series was later repackaged into this handy guide. 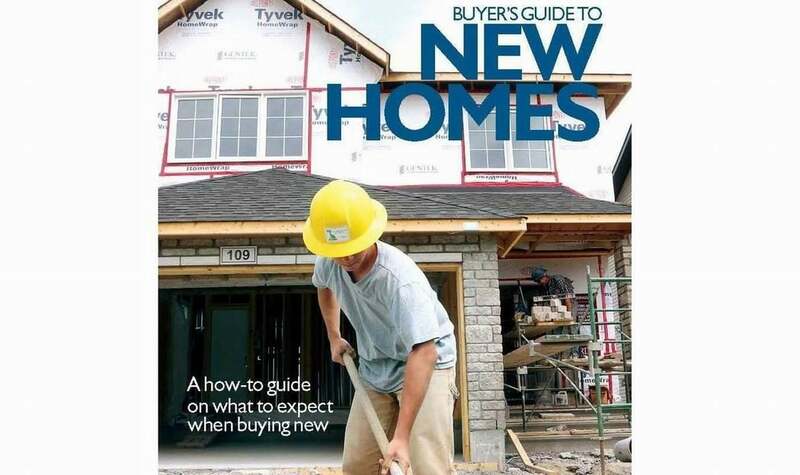 If you’re thinking about buying a new home from one of Ottawa’s production builders, I encourage you to download this guide for yourself to better prepare you for the challenging, but ultimately rewarding, road ahead. You can also check out individual stories in the series, including videos, my full blog on the house I built and more.